From helping people move down the street or across the world, Hilldrup employees are passionate about helping others. But our unified spirit of assisting others and giving back to our community isn’t just our day job – it’s something we love to do whenever the opportunity arises! On Saturday, January 26, over 30 Hilldrup employees and some of their family members volunteered at the Thurman Brisben Center in Fredericksburg, VA. Their mission is: To provide at-risk and homeless men, women and children of Caroline Country, King George County, Spotsylvania County, Stafford County, and the City of Fredericksburg with appropriate and essential shelter and services to affect positive life changes. Special thanks also goes out to Lindsi Smith for all of her hard work in organizing and leading this volunteer effort on behalf of Hilldrup. 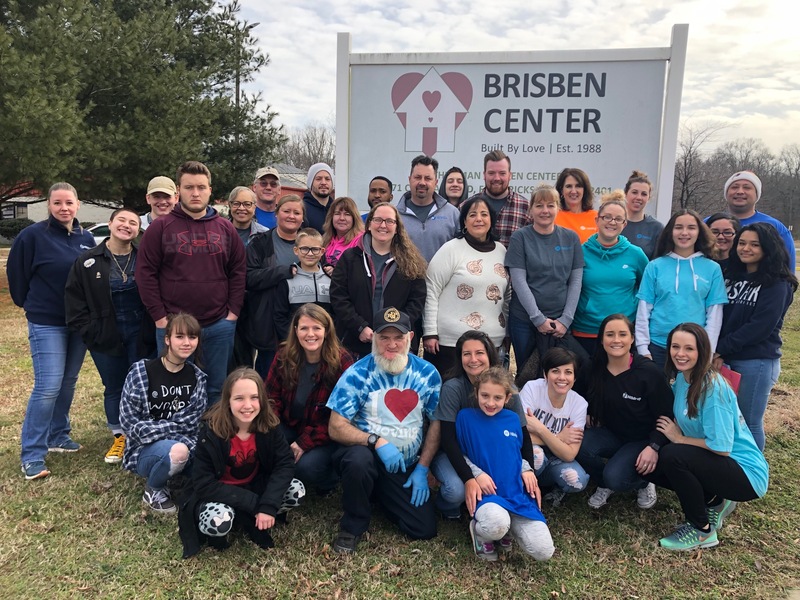 We look forward the opportunity to assist the Thurman Brisben Shelter again in the future! 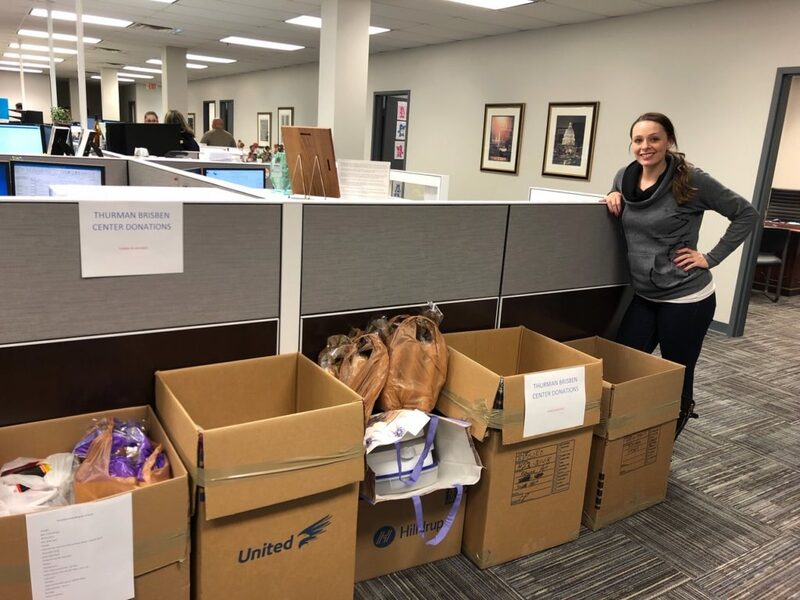 Hilldrup Stafford employees graciously donated food items and materials to help make our volunteer efforts successful. Lindsi Smith, OA/DA Services, led the organization of the volunteer project. Thank you for your dedication and hard work to help make this project possible! The excitement at the Thurman Brisben Center wasn’t just around the dinner table – there was a craft table as well! 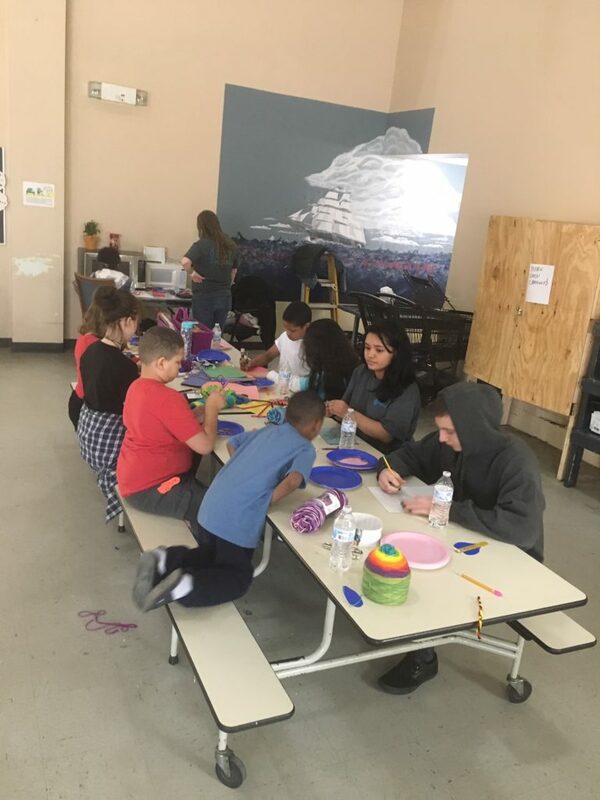 Volunteers helped make crafts with the young residents during the event. 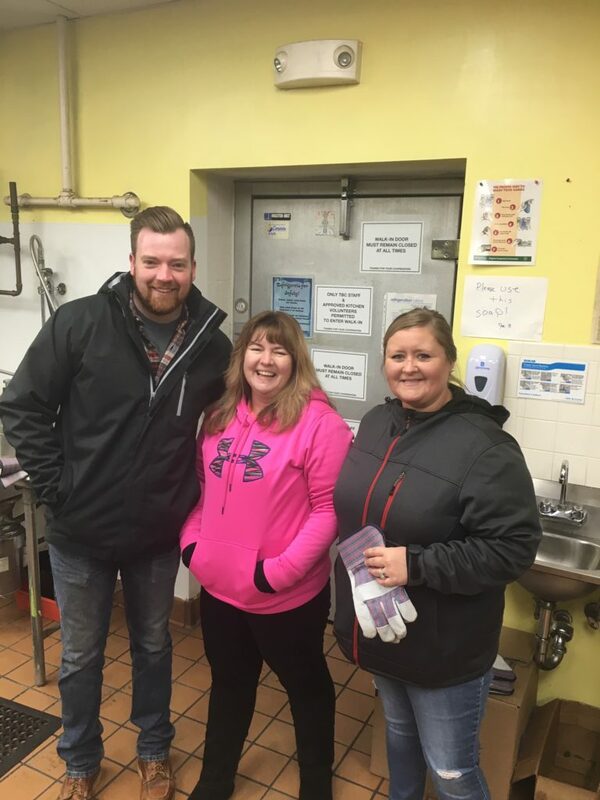 Dalton Anderson, Quality Analyst; Susan Mills, Sr. Bill & Revenue Analyst; and Lisa Culver, Bill & Revenue Analyst, were our “Freezer Crew” at the event making sure that all food items in the freezer were organized. 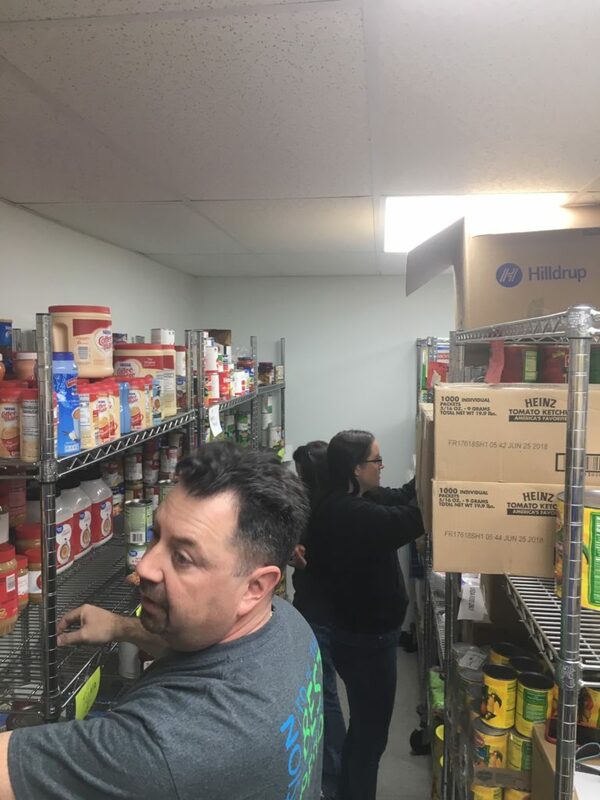 George Roth, Vice President, Customer Service; and Erin Davis, Move Coordinator, helped organize the non-perishable food items at the center’s pantry. 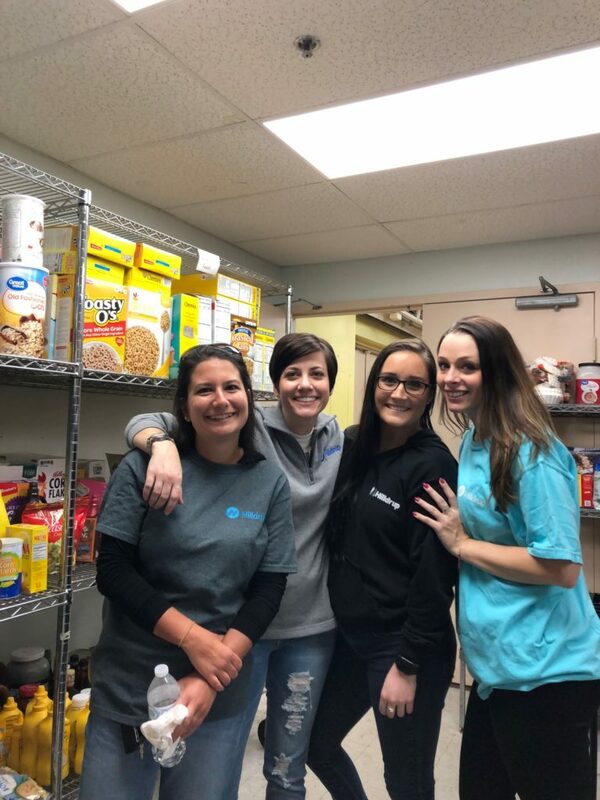 Heather Frields, Sr. Move Counselor; Chrissy King, Manager, Customer Service, Erin Davis, Move Coordinator, and Lindsi Smith, OA/DA Services, were all smiles during the event. Thank you ladies, for all your hard work! Mission complete! 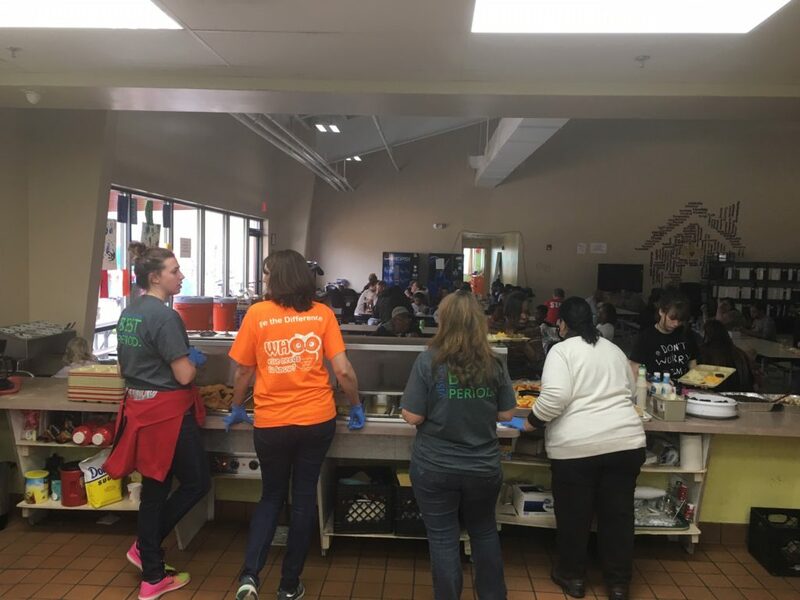 The Hilldrup team finished serving meals to the residents at the Thurman Brisben Center thanks to everyone’s generosity and hard work. Great job team!